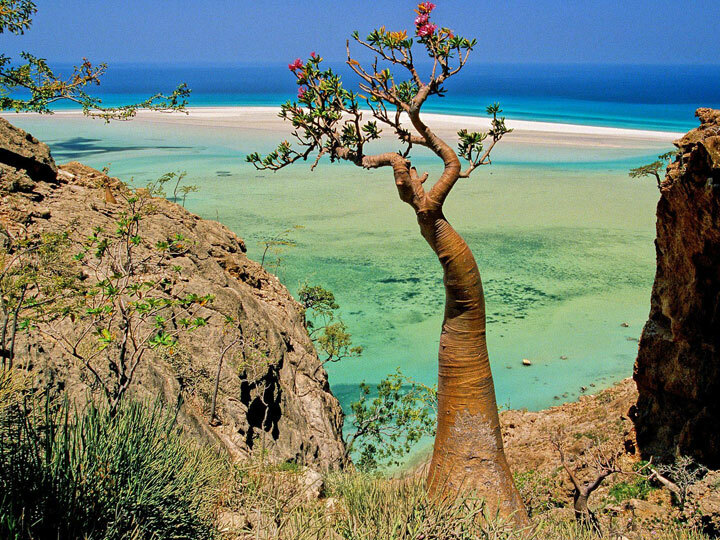 Our beautiful planet is full of diversity and a multitude of elusive and scenic places. 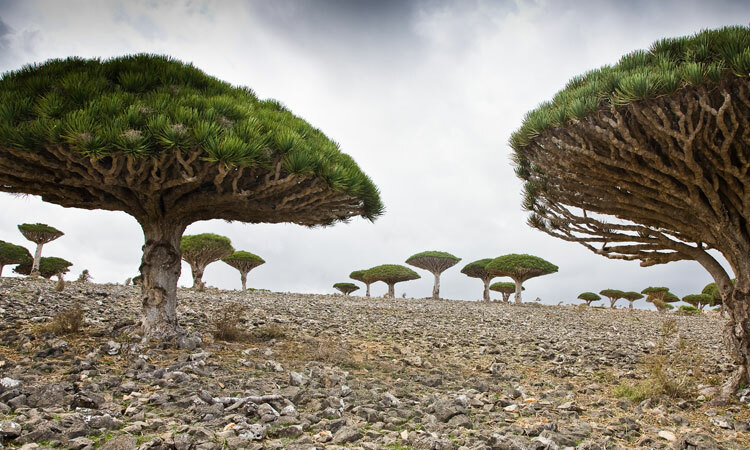 But it also full of strange and wonderful places that seem to come from another alien world. 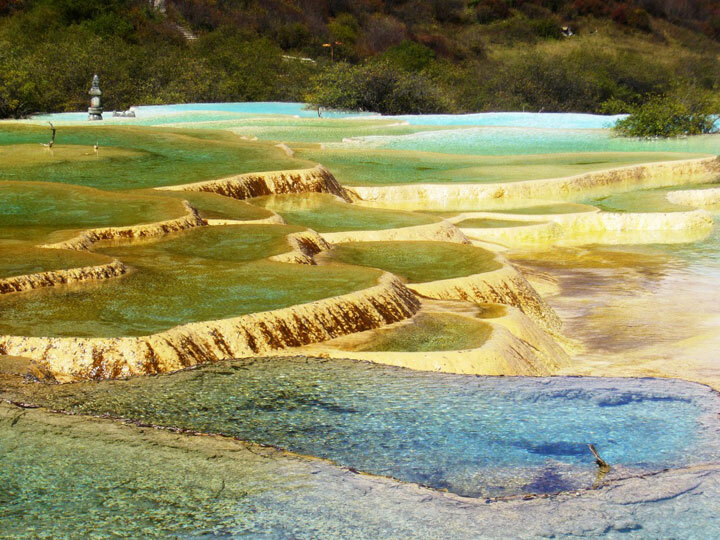 We let you discover 14 places totally out of this world. 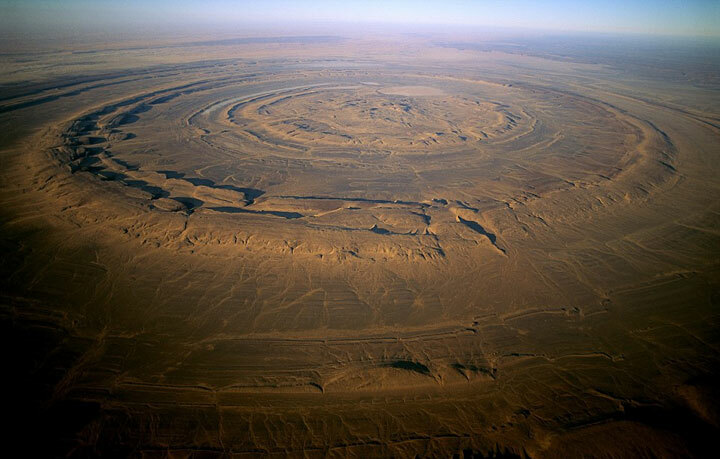 Structure Richat also called “the eye of Africa” ​​is located in Mauritania and has long remained an enigma. 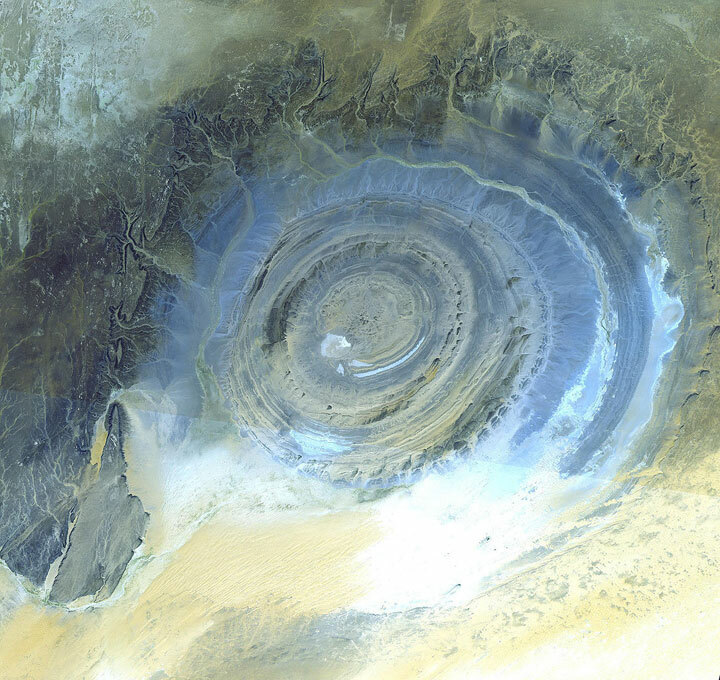 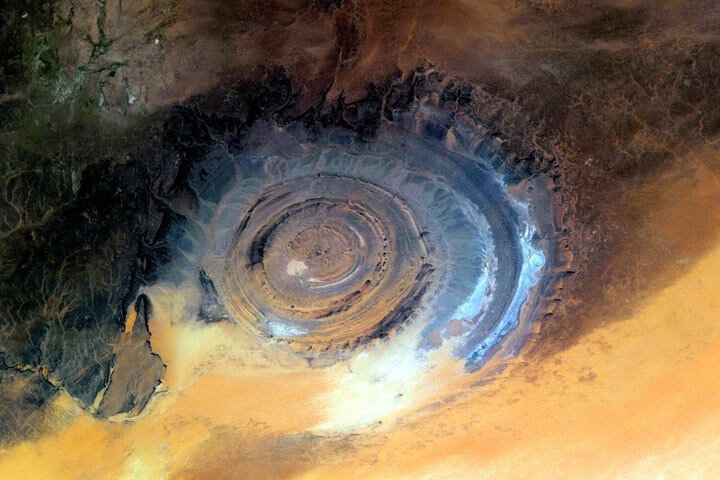 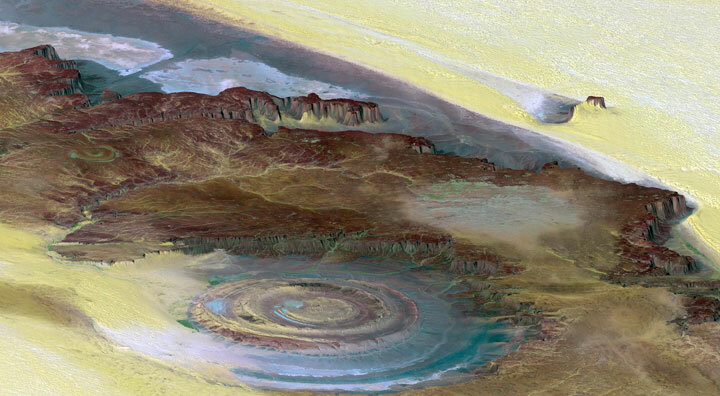 Right in the middle of the Sahara Desert, it has a diameter of 50 km and is fully visible from space. 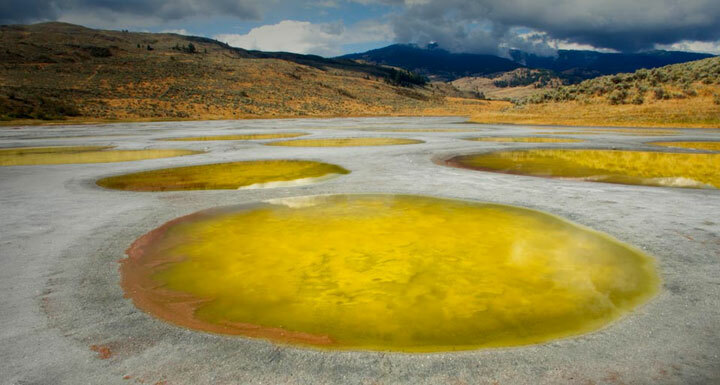 It is actually the result of a giant volcanic phenomenon that is 100 million years old. 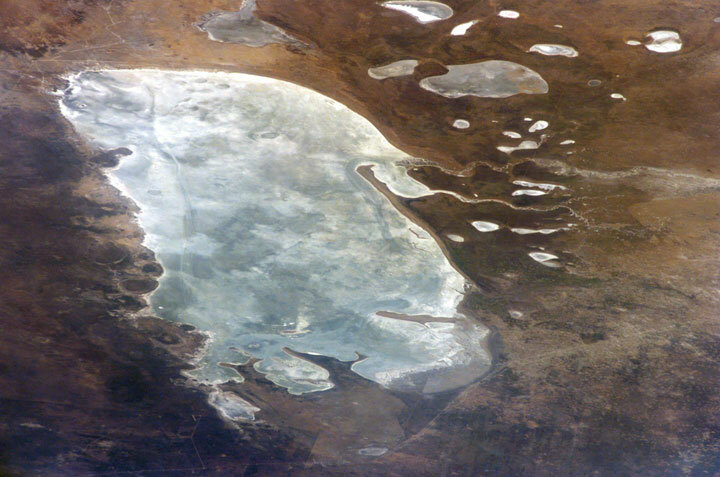 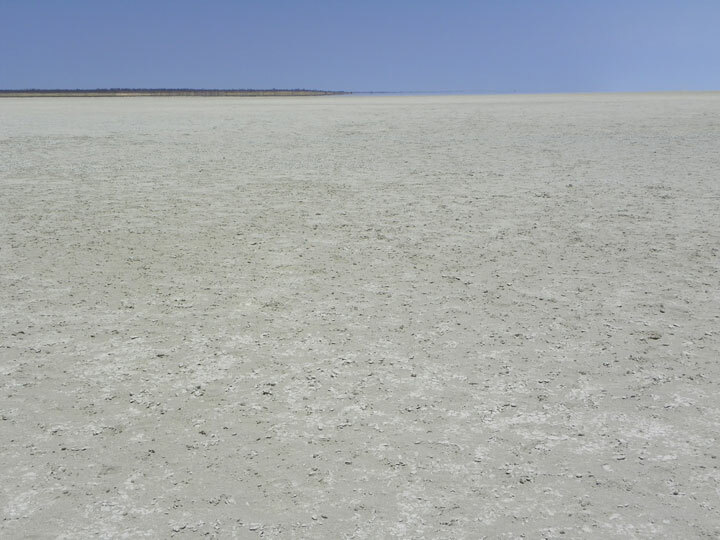 It is a salt desert in the north-west of the Kalahari basin. 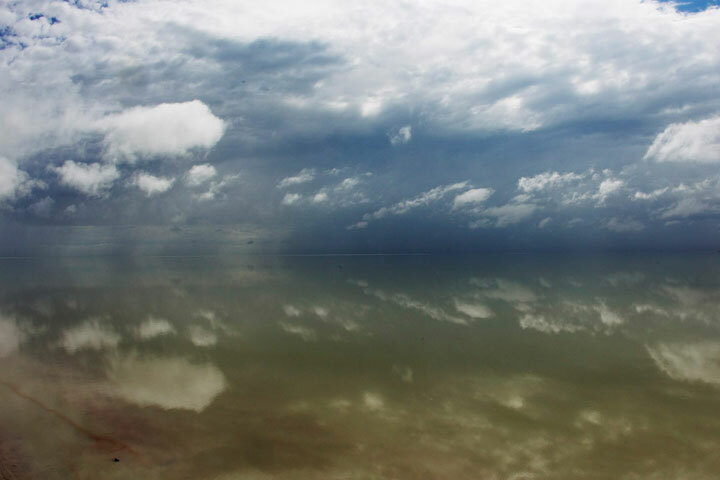 During wet seasons, the place is flooded and the water becomes saturated with salt. 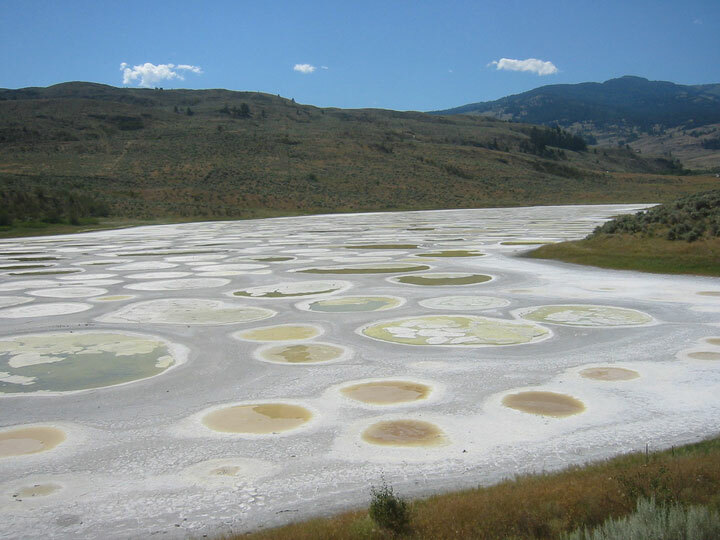 It resembles the surface of one of Saturn’s moons. 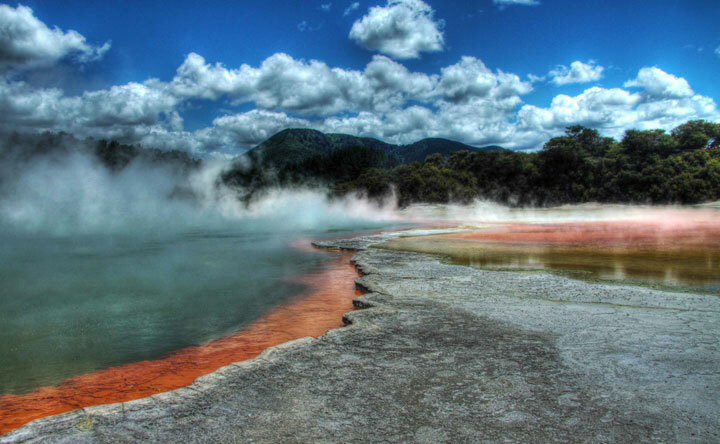 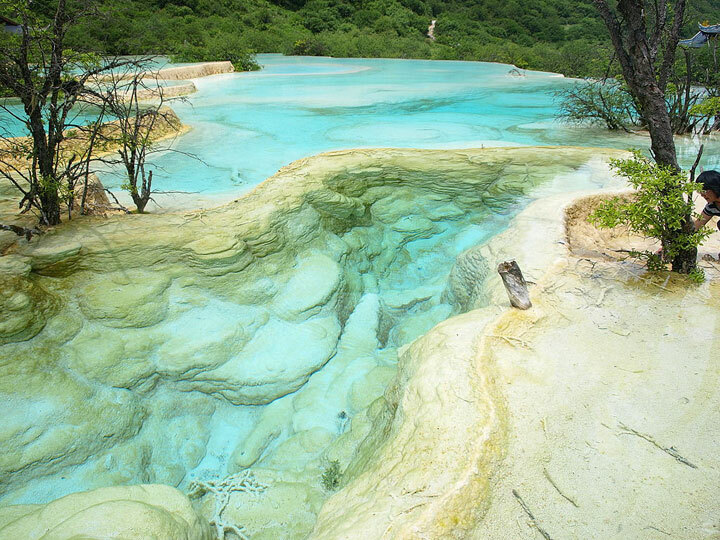 It is a natural volcanic pit where water has unreal colors. 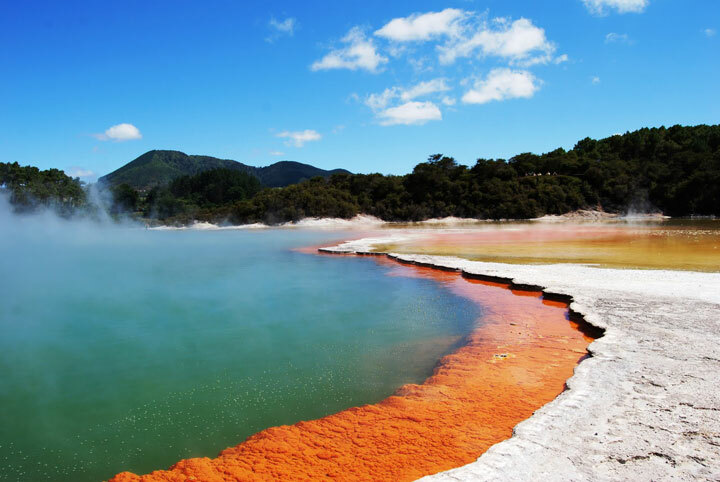 In reality, there are certain materials that give these particular colors to water: sulfur gives yellow, antimony gives orange, alum gives brown and ferrous salt gives green colour to water. 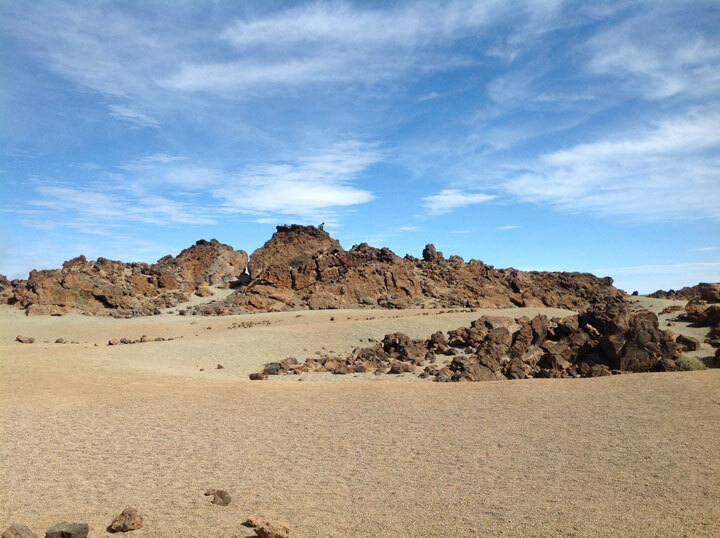 This desert was used by NASA to test Viking 1 , Viking 2, Phoenix and many other spacecraft or devices for their future missions on Mars. 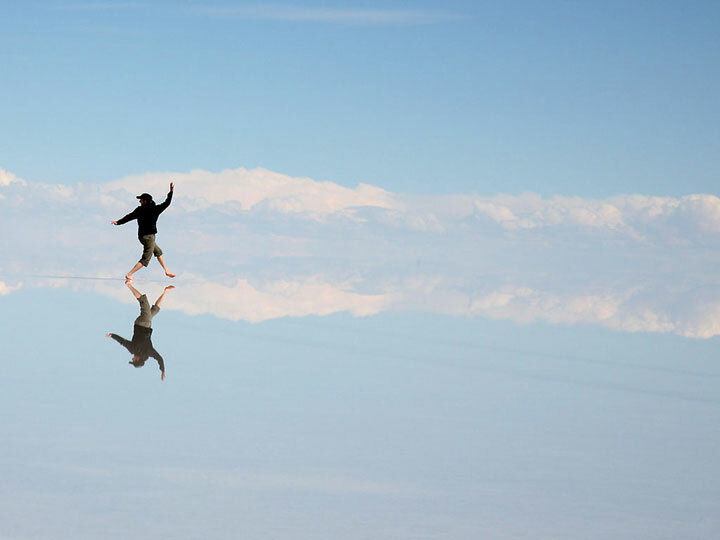 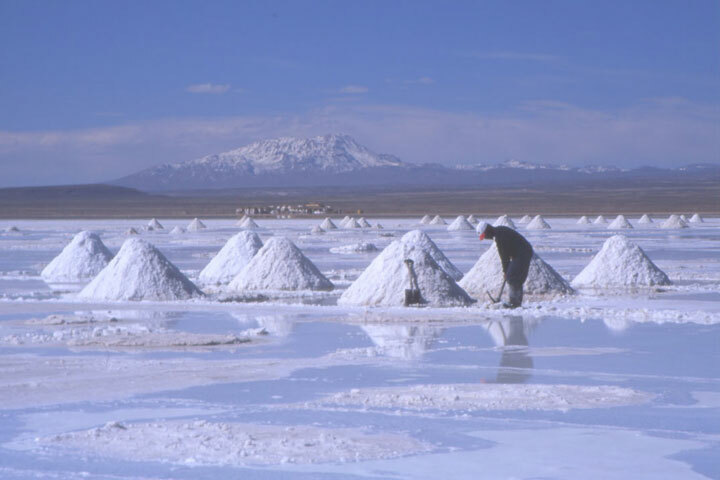 It is a vast expanse of salt (the largest in the world) on the highlands, 3658m above sea level, in the south west of Bolivia. 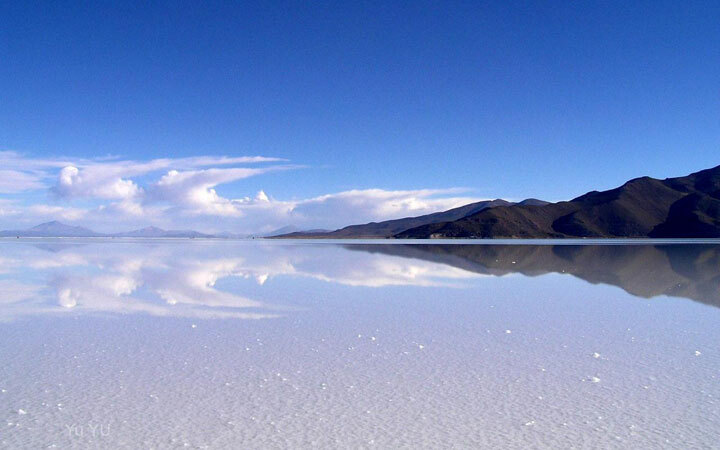 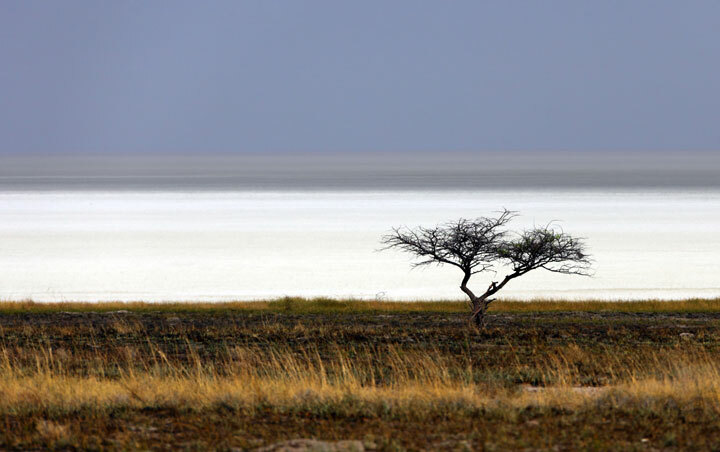 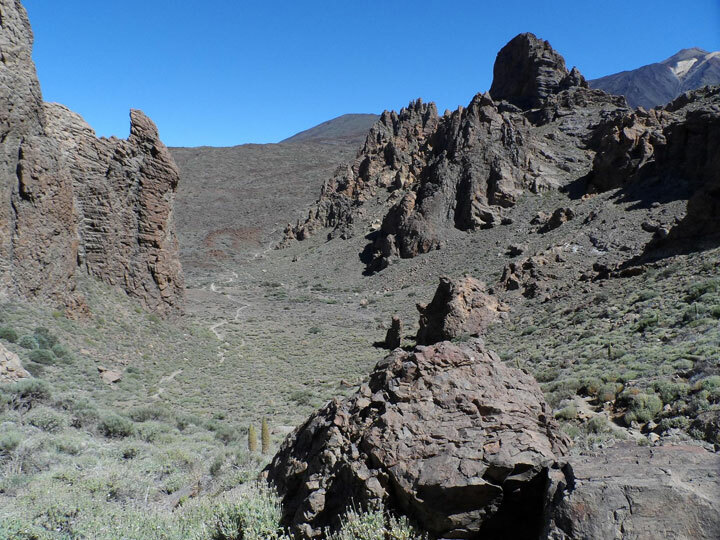 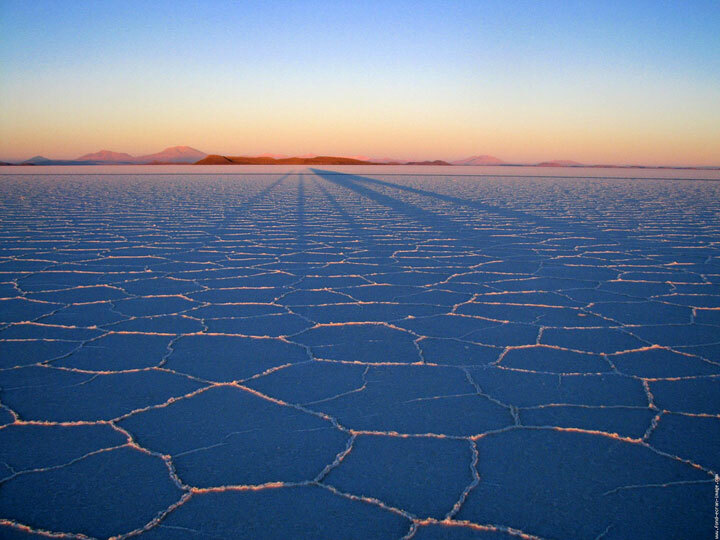 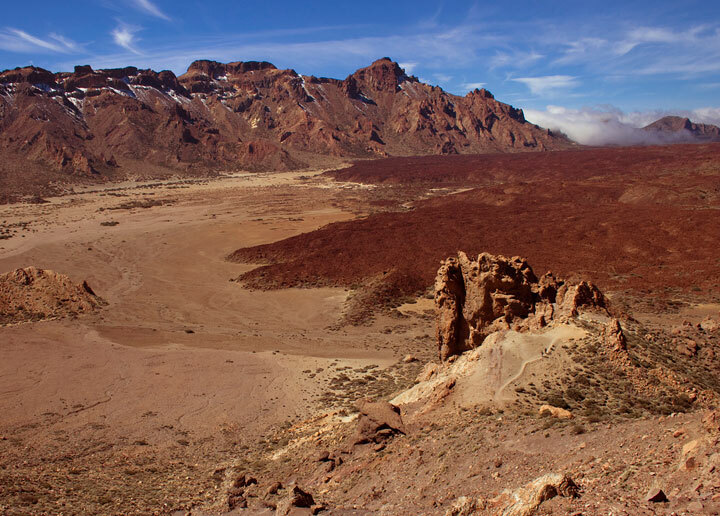 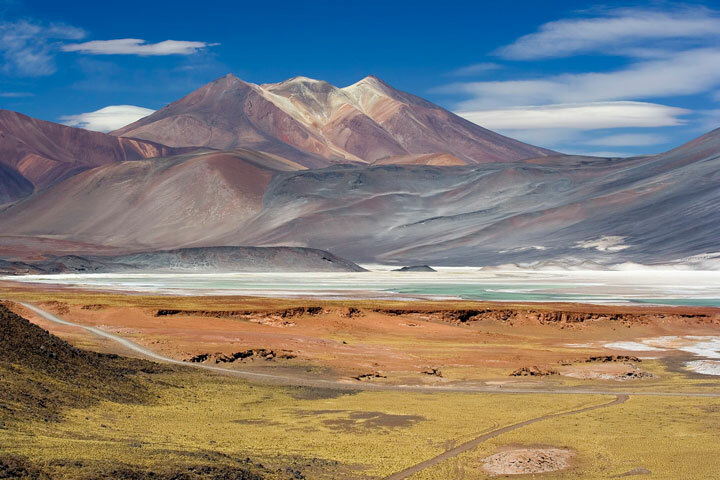 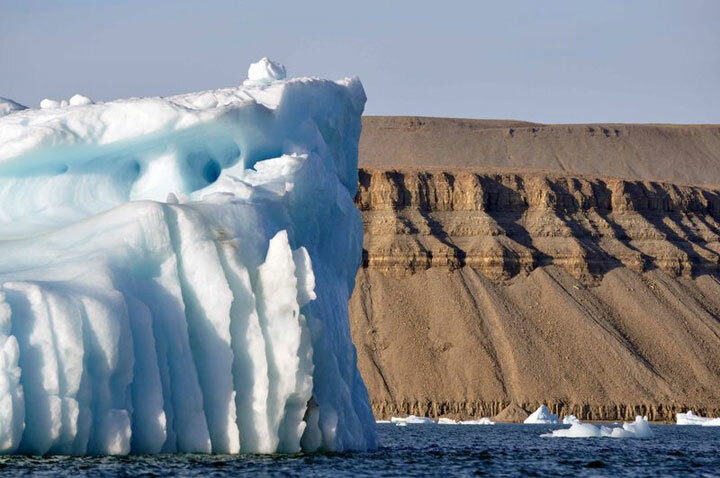 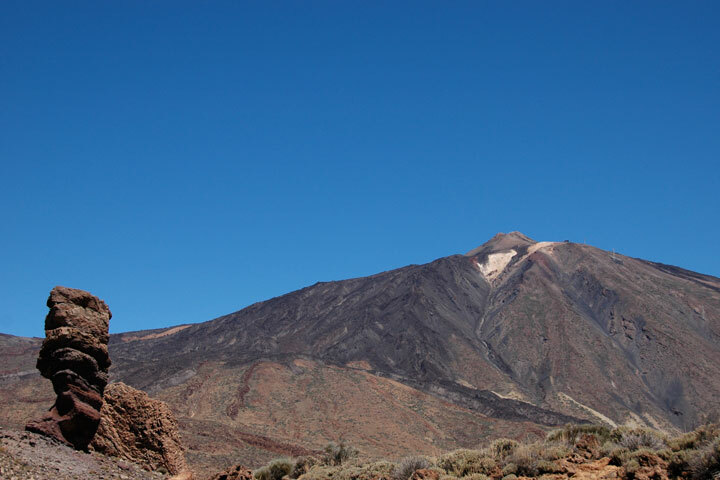 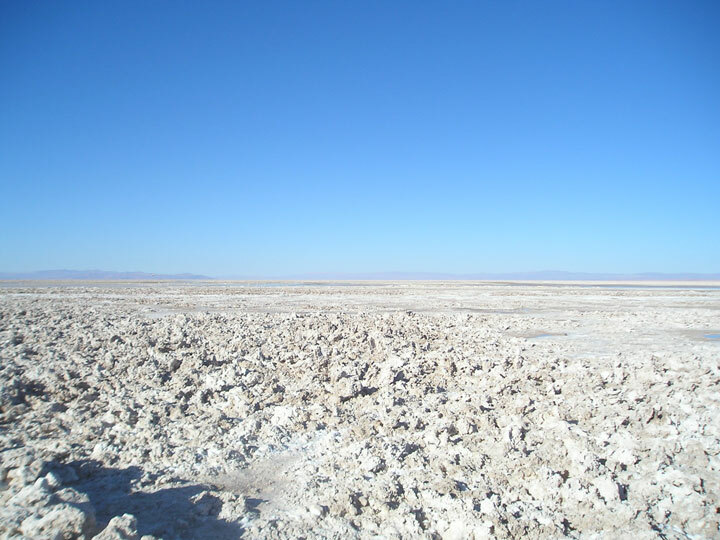 It has an area of ​​10,582 km ² and contains half of the lithium reserves of the world. 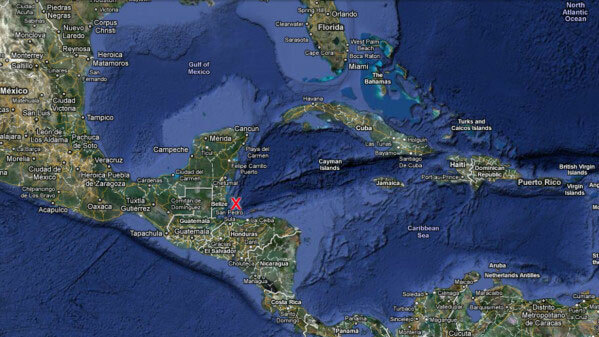 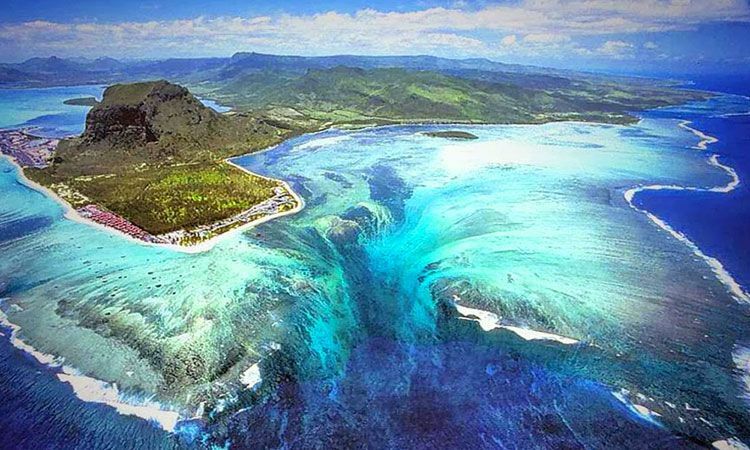 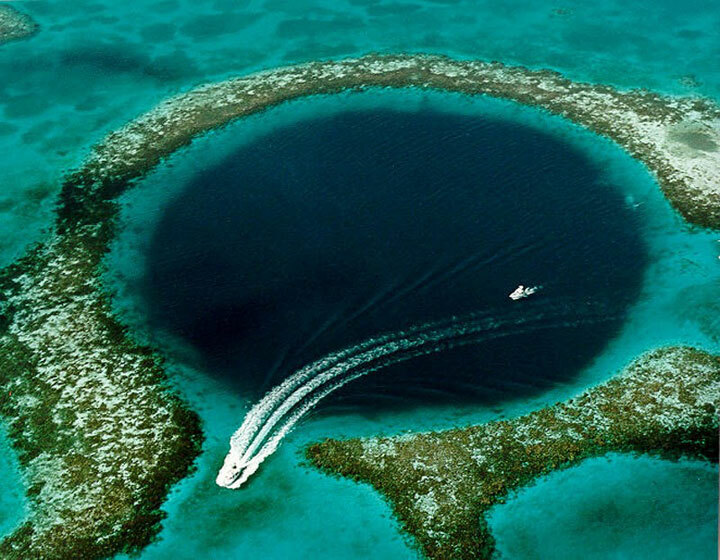 It is a chasm with a diameter of 300 m and a depth of 120 m deep in the middle of the ocean, about 80 km from Belize. 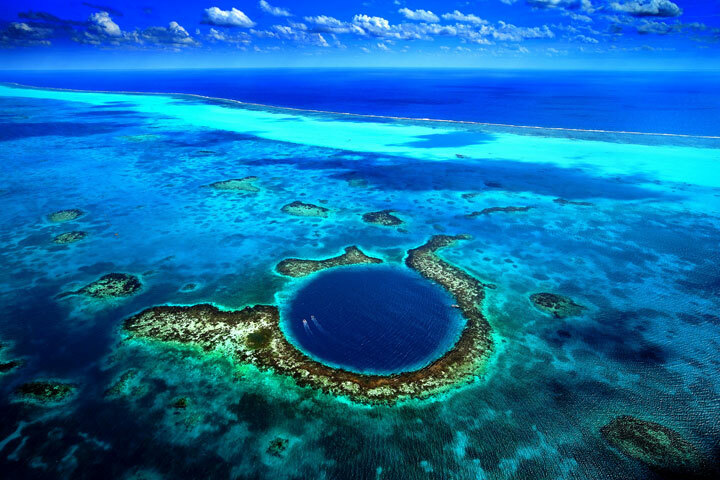 It was made ​​famous by the French explorer Jacques-Yves Cousteau as a site of scuba diving. 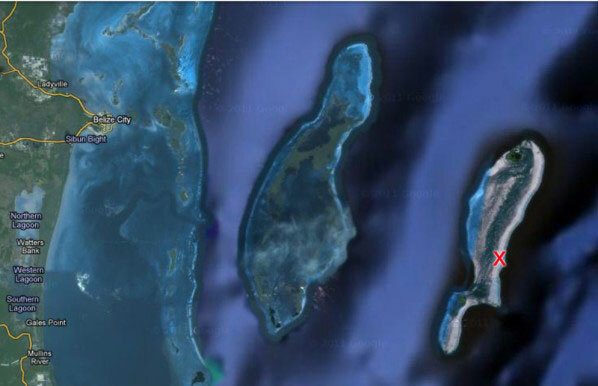 It is the largest uninhabited island in the world. 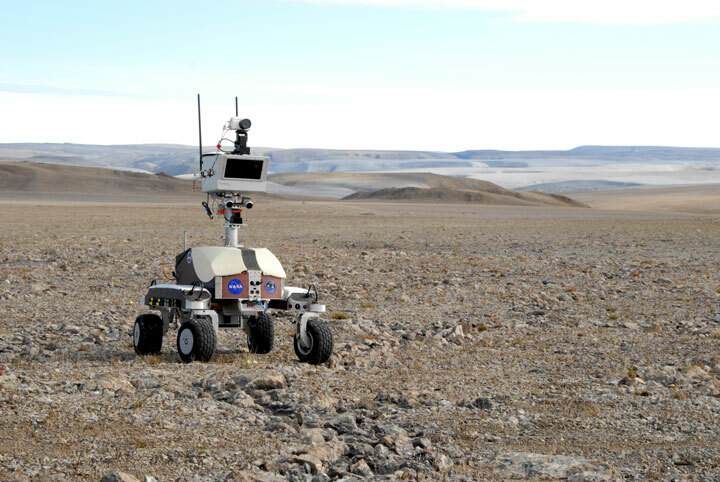 It serves as a test site for the Mars exploration robots and this where project Haughton-Mars was born. 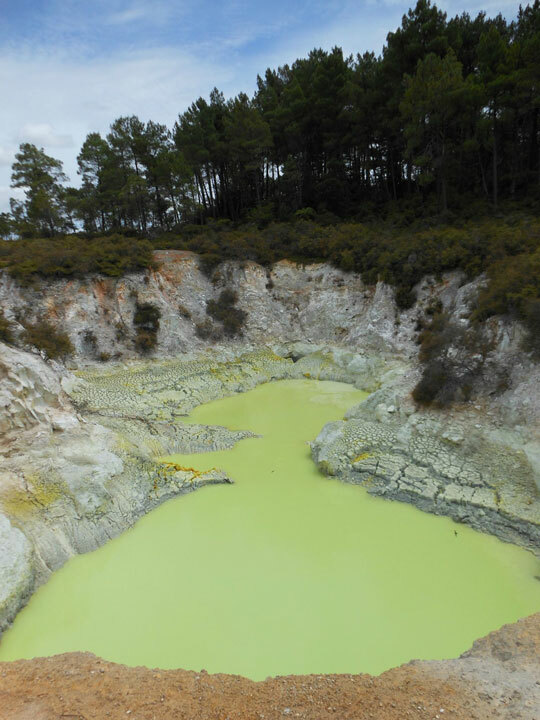 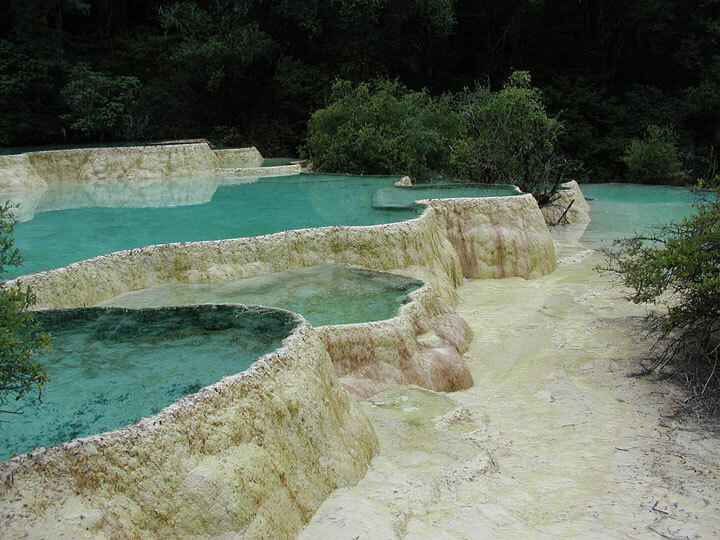 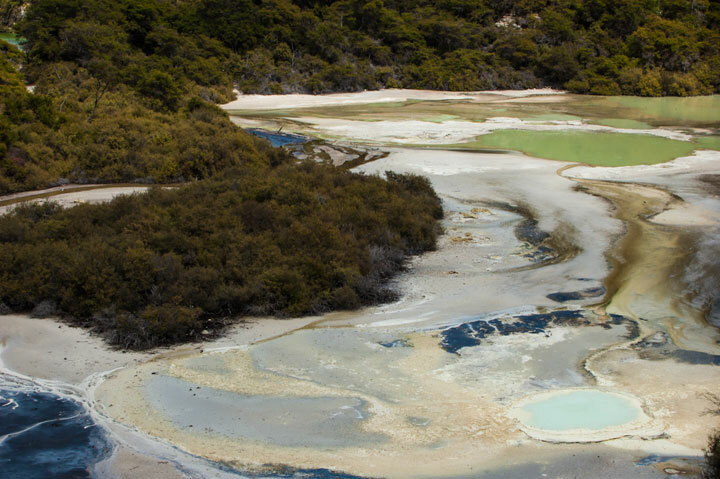 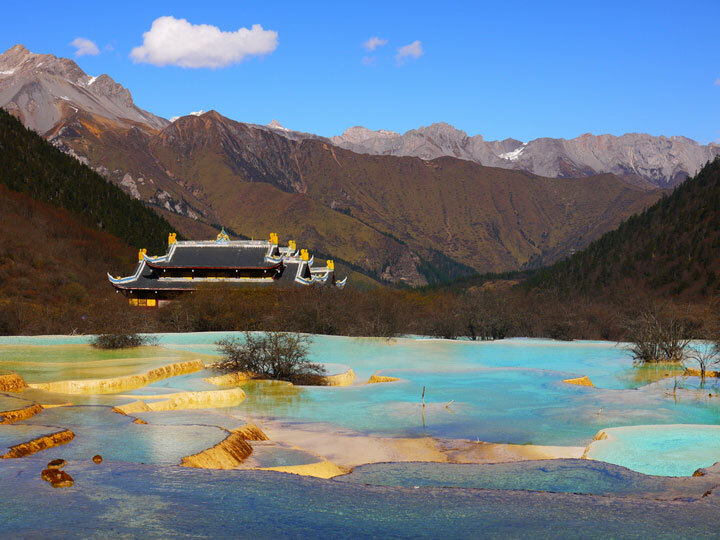 This place is known for its colorful pools formed by calcite deposits. 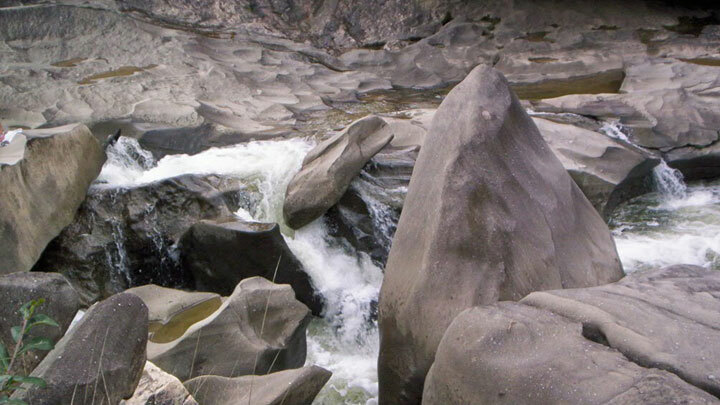 Located in the National Park Chapada dos Veadeiros, this valley is aptly named (Moon Valley)! 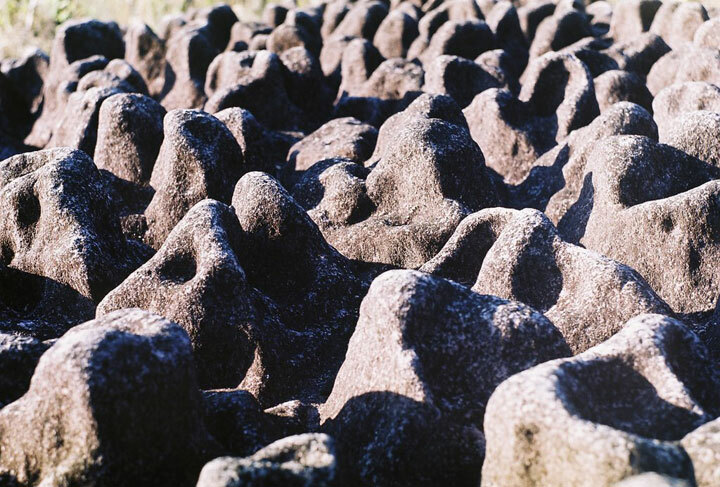 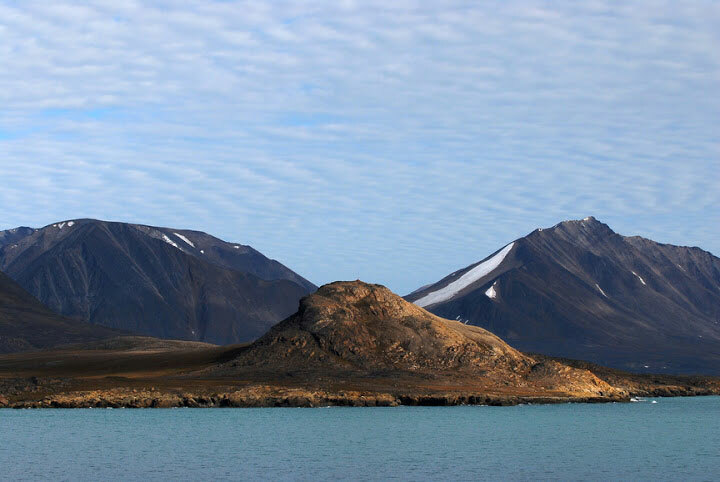 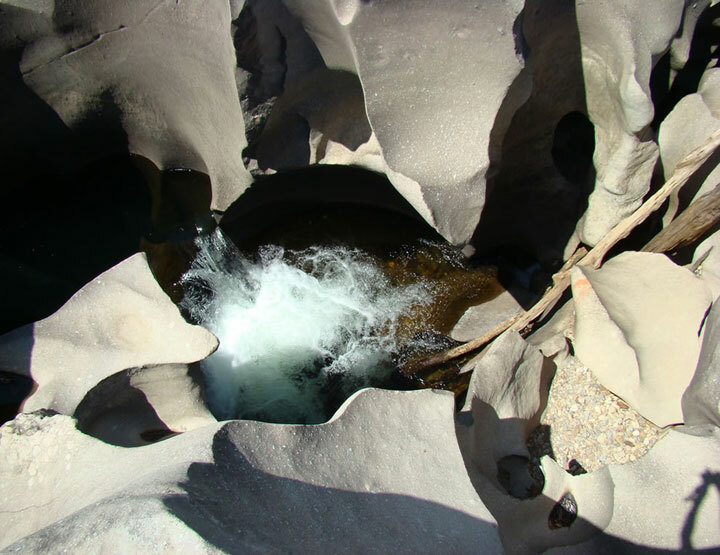 It has some of the oldest rock formations on Earth. 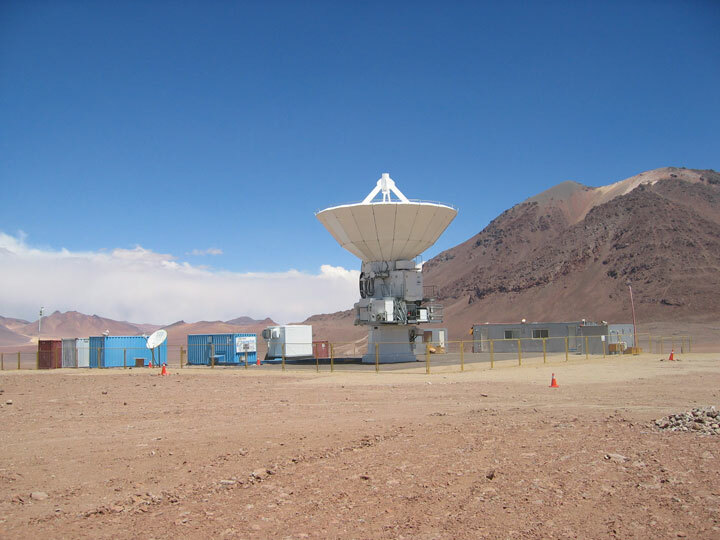 This place was also used to test spatial equipment to find life on Mars . 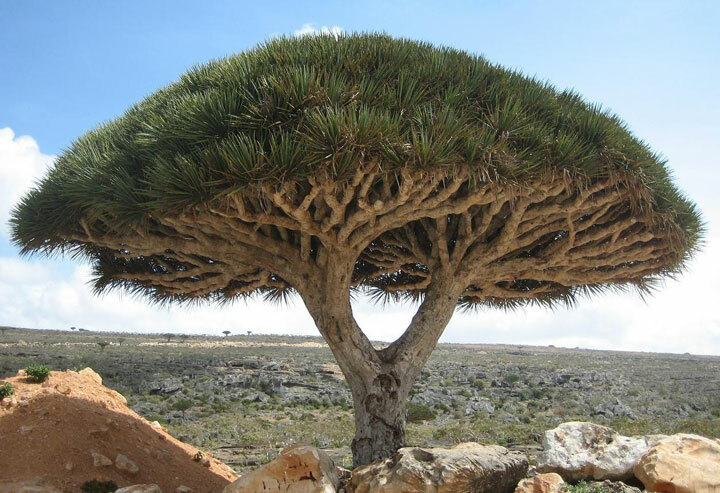 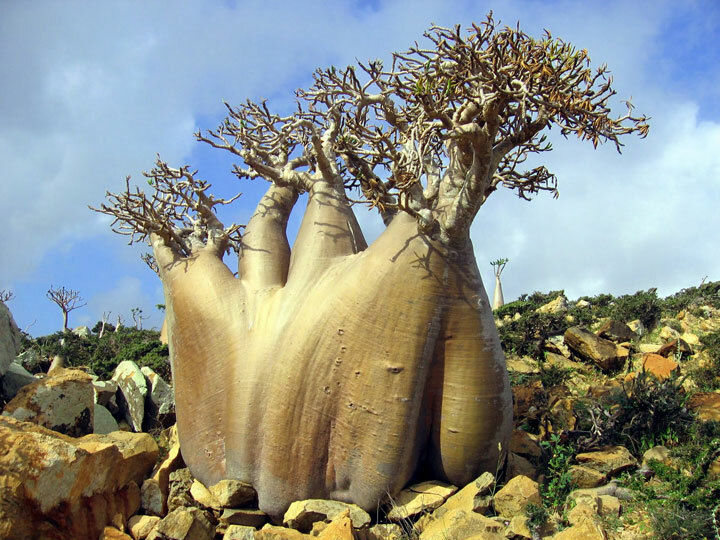 We have already talked about this strange island in Yemen where we find plants and trees that are not found anywhere else on Earth. 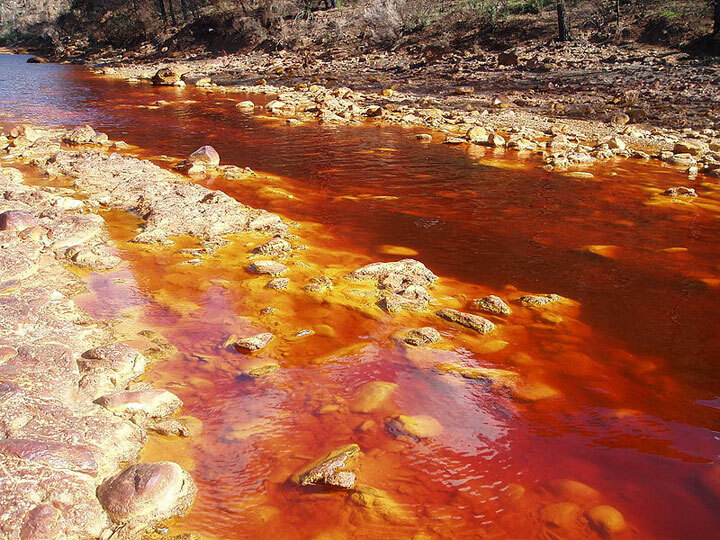 This river, known as the Red River, is known for its high acidity with a pH value of 2. 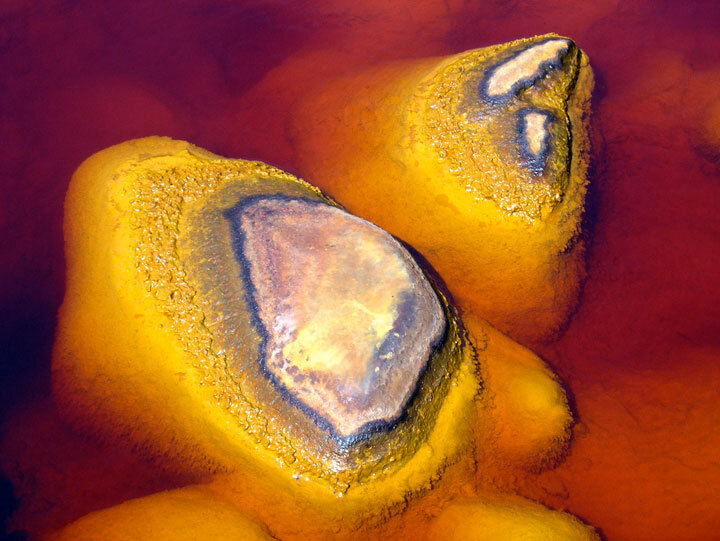 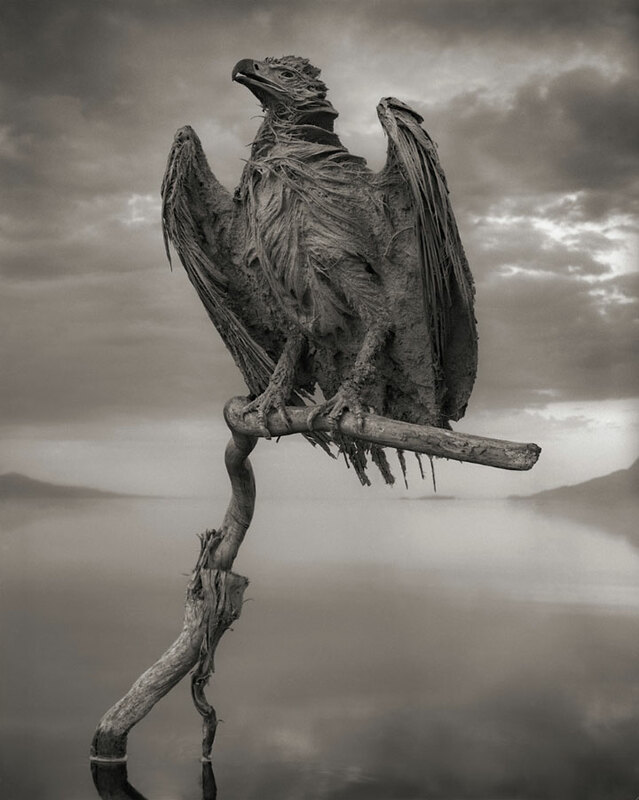 This is due to the presence of extremophile bacteria (they are called like this because most other organisms cannot survive in this unique environment). 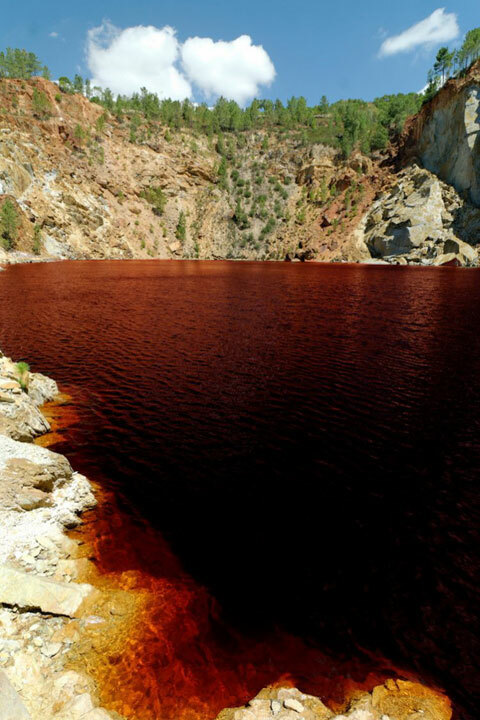 The water has reddish color due to the iron dissolved in the water. 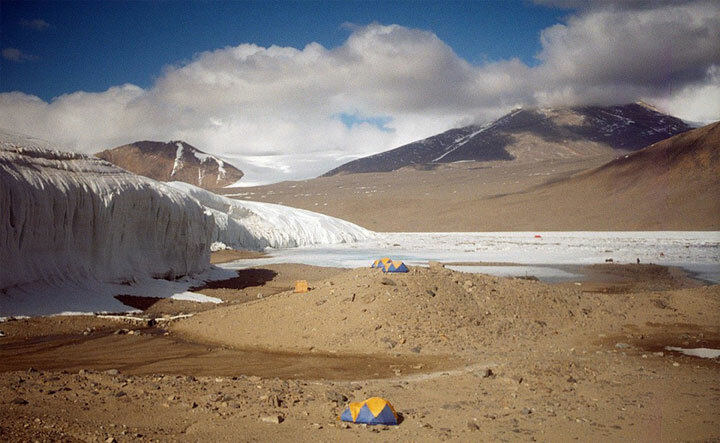 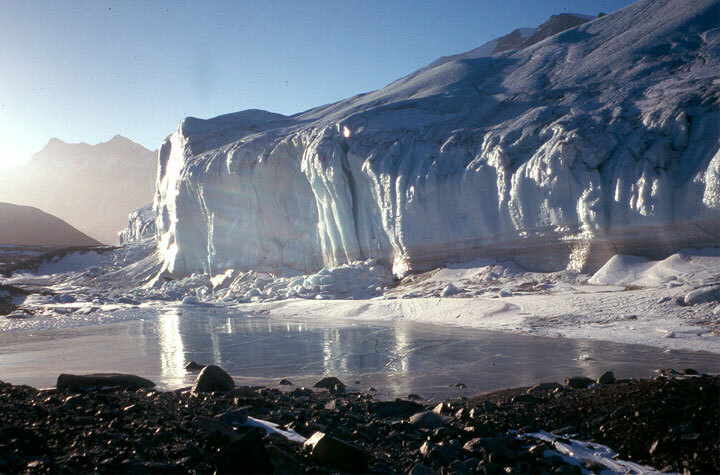 This is one of the most extreme deserts in the world where humidity is extremely low, there is no snow making it one of the largest ice-free areas of Antarctica. 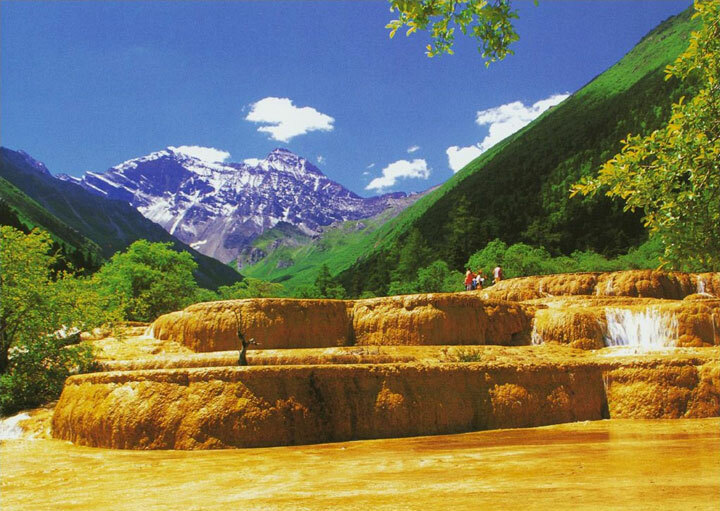 When summer comes, the valleys are dry but are traversed by many rivers formed by the melting ice. 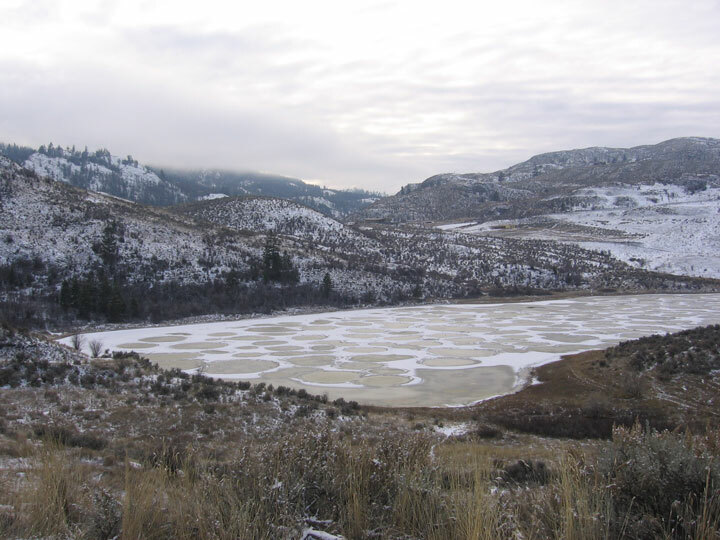 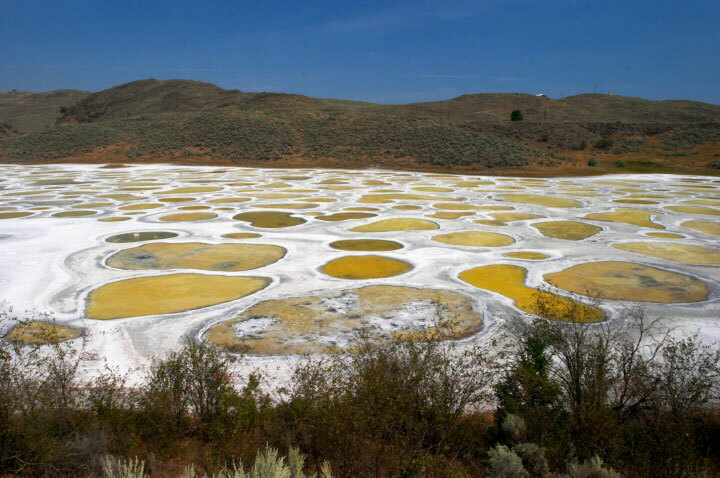 Spotted Lake is known to possess world largest deposits of sodium, magnesium and calcium sulfates in the world. 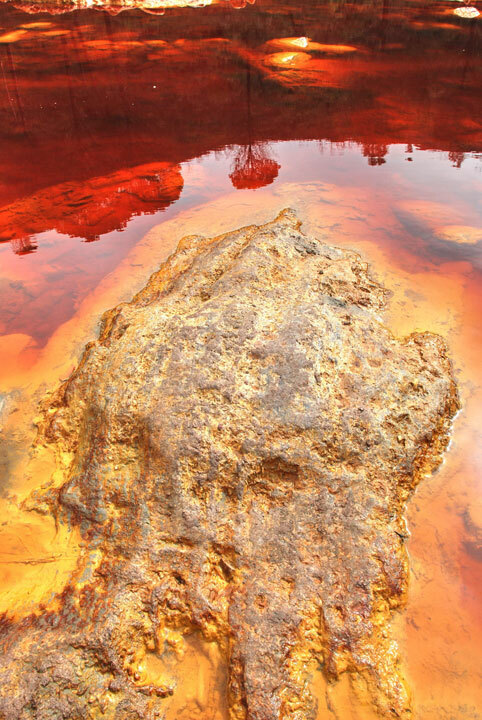 But this is not all, it also contains many minerals such as silver, titanium and other sulfates. 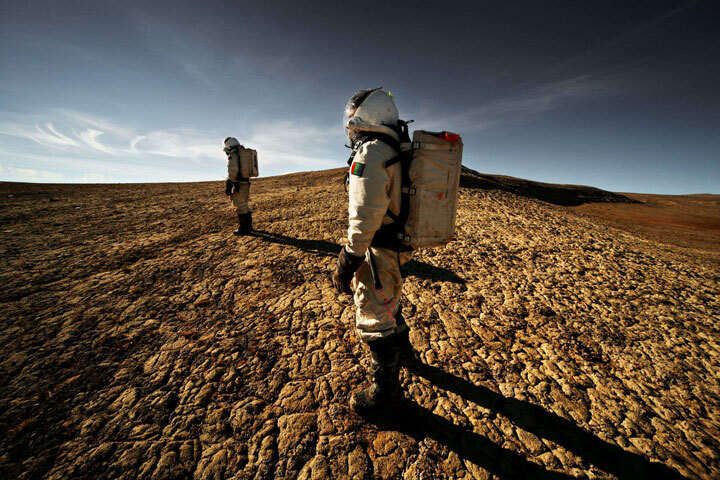 Do you really want to travel to these alien place? 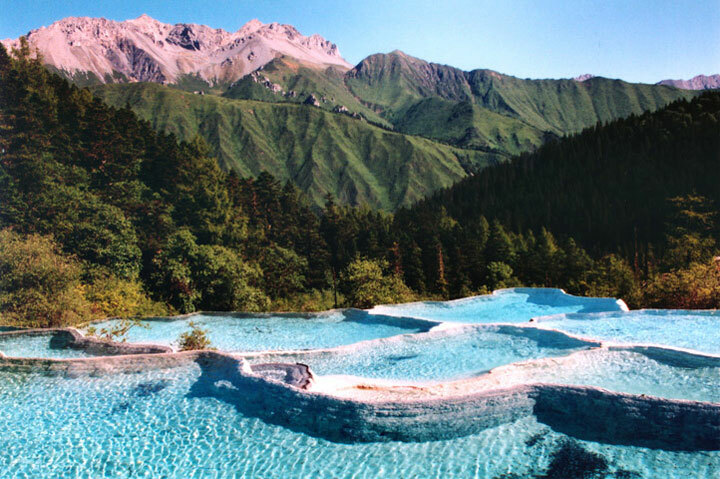 extremly beautiful gift of Allah .excited to visit these places .